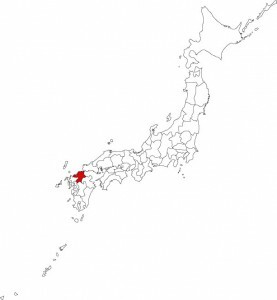 The Yame area in the prefecture of Fukuoka on the isle Kyushu, is one of the highest quality Gyokuro production regions in Japan. The main reason for this is the large temperature differential and it’s foggy atmosphere. Naturally limiting the amount of sunlight touching on the leaves, this feature imbues the tea with a natural “kabuse” aroma. 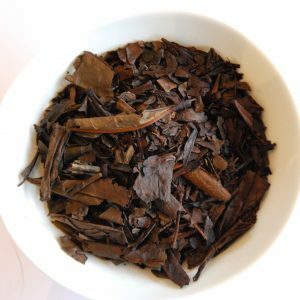 Yame teas are generally known for their rich flavor and little bitterness and astringency. Yame Matcha is a very soft Matcha, without any bitterness. The aroma is very strong, but the taste is very soft. 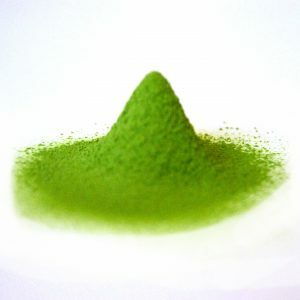 Like all thee from Yame, also Yame Matcha has a deep green colour. 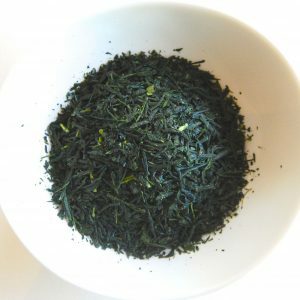 Gyokuro is the highest quality of Japanese green tea available. Before harvest, the tea plants are covered with shadow nets for several weeks. 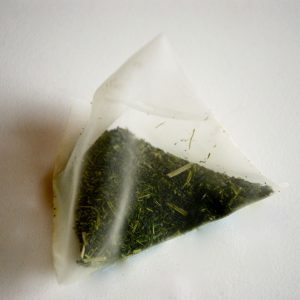 Because of the very high quality, yu can infuse with little water for a long time, allowing the tea leaves to release their full flavour, without generating bitterness. This give the Yame gyokuro a very deep umami taste. When brewed correctly, it will bring you an explosion of taste in your mouth. 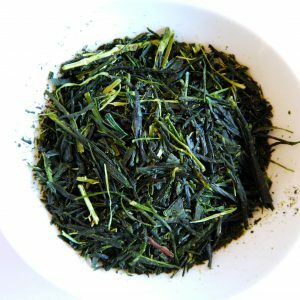 This sencha is produced with only the best selection of tea leaves. 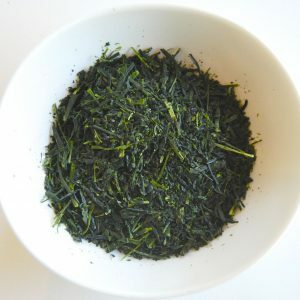 It has a very deep umami taste, approaching the taste of a gyokuro. 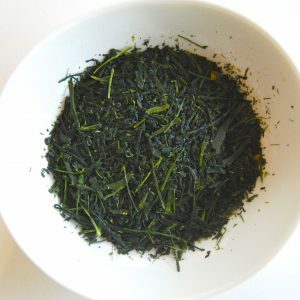 Deep steamed Sencha: this tea is steamed longer than regular sencha. This gives the tea leaves a deeper taste, and a very nice deep green colour. Also very nice to serve as an ice-tea! Shiraoreis made of the bottom part of high quality tea leaves. 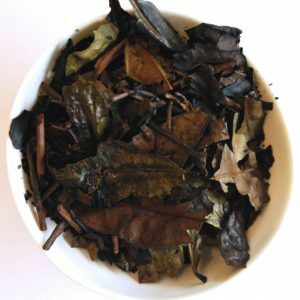 It is a mix of tealeaves and veins. The veins give the tea a natural sweet taste. 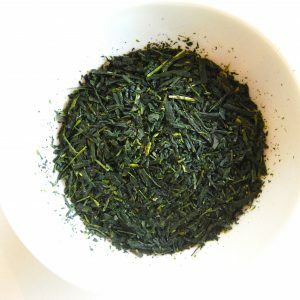 A basic fresh Sencha, with a little umami taste and nice green colour. Also available in teabags! 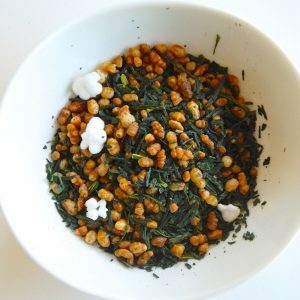 Genmaicha is sencha tea to which roasted rice has been added. This gives the tea a very crispy taste. Asamiya, located in the prefecture of Shiga, is one of Japan’s oldest tea-regions. 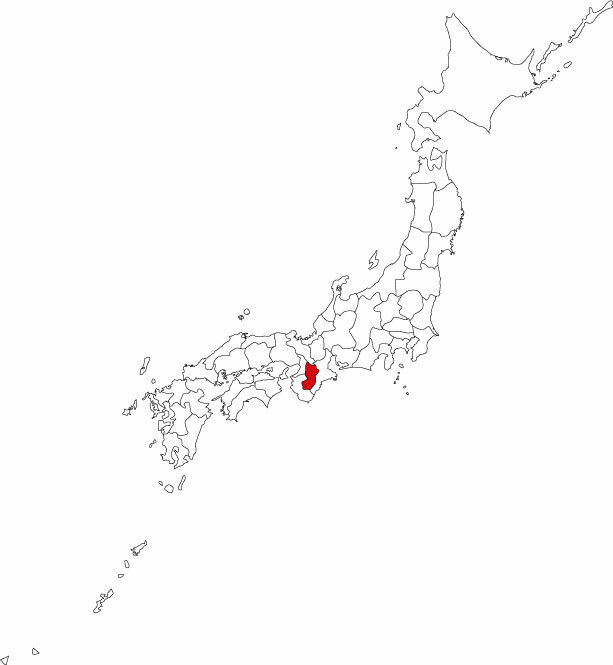 Our producer, a small family business is currently ran buy the 8th generation. They produce the tea leaves with a lot of respect for the century-old traditions. 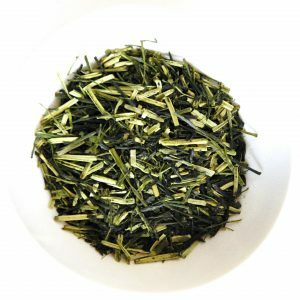 Sencha tea from Shiga is known for it’s golden colour, and delicate and sophisticated taste. This Matcha has a very high quality. Its colour is a bit lighter than Yame Matcha, and is complexer in taste, with a subtle touch of bitterness. Exactly how you expect a Matcha to be! Hojicha is a sencha tea that is softly roasted. This premium Hojicha has a lower level of cafeïne. thanks to its roasted taste which reminds of nutmeg, it is a very popular and accessible tea. Also very nice to serve as an ice tea. Roasted Bancha: this tea made of the more coarse leaves of the last harvests has a very low caffeine level. It has a soft and easy taste. Like Shiga, Nara prefecture is also situated in central Japan. This is why the tea colour from Nara is a bit between gold and green. 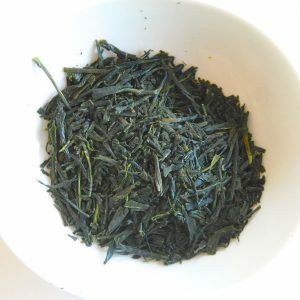 From Nara we selected a Sencha Kabusecha. This tea is covered with shadow nets a few weeks before harvest. This gives the tea a soft and rich taste. Kyo-Bancha is a smoked bancha tea. The process of smoking gives the tea a very natural and smoked taste. Drinking Kyo-Bancha is a bit like smoking a cigare.